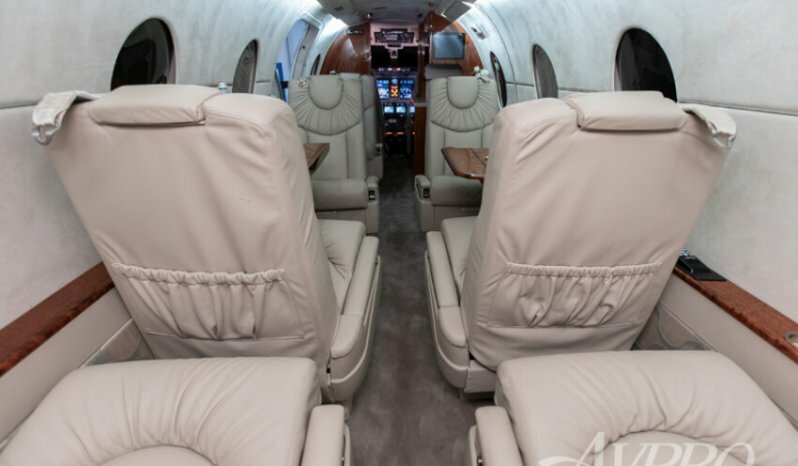 Eight (8) passenger interior offering a center club configuration. 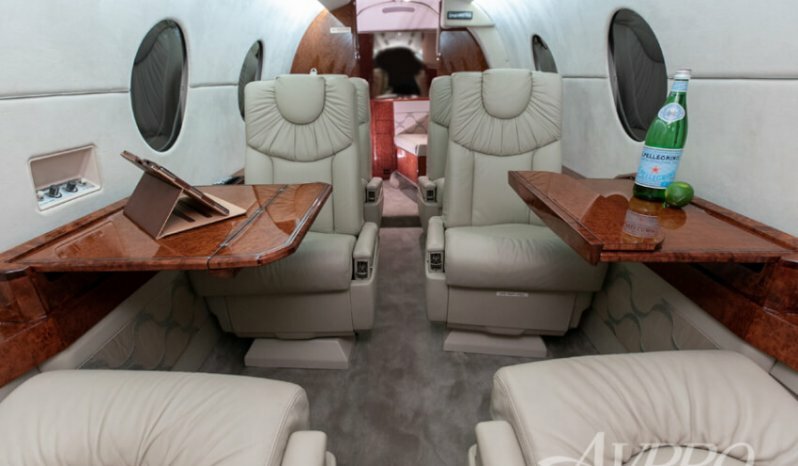 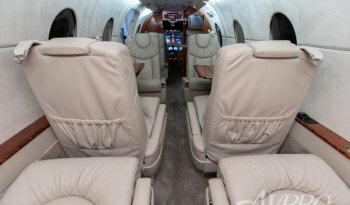 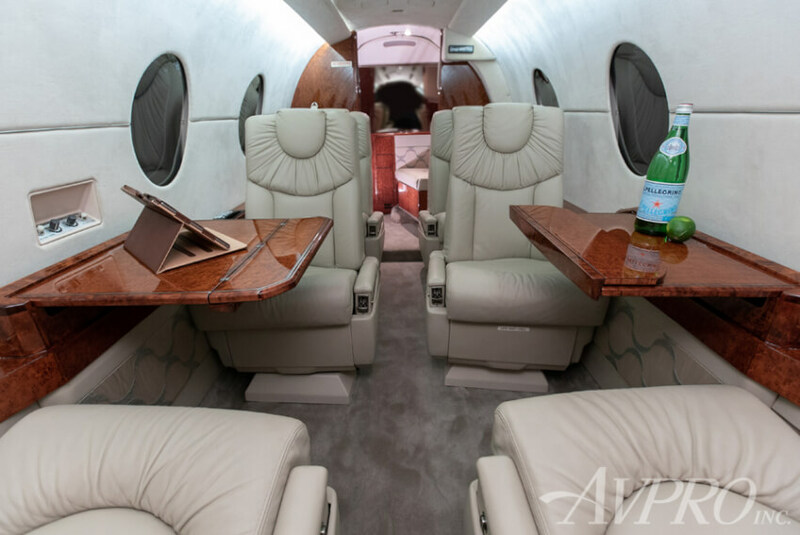 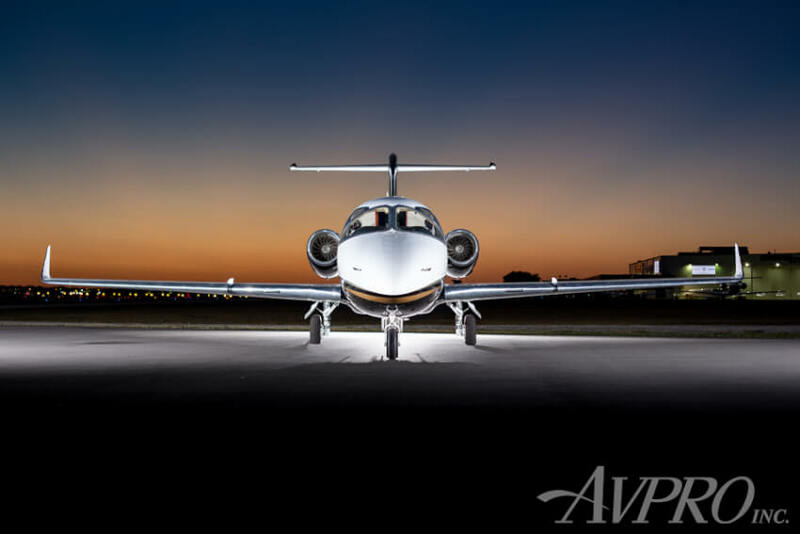 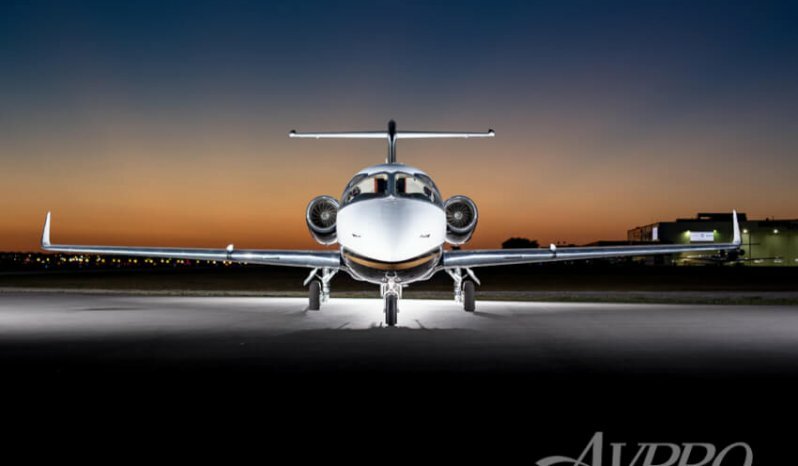 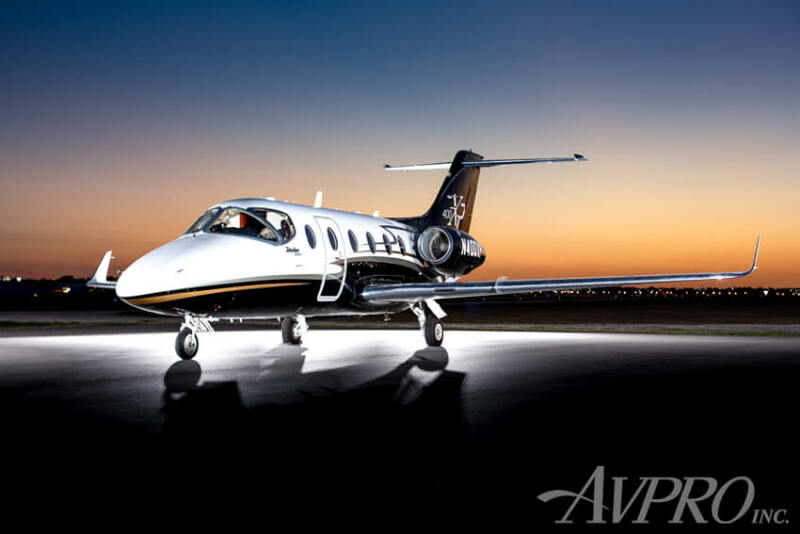 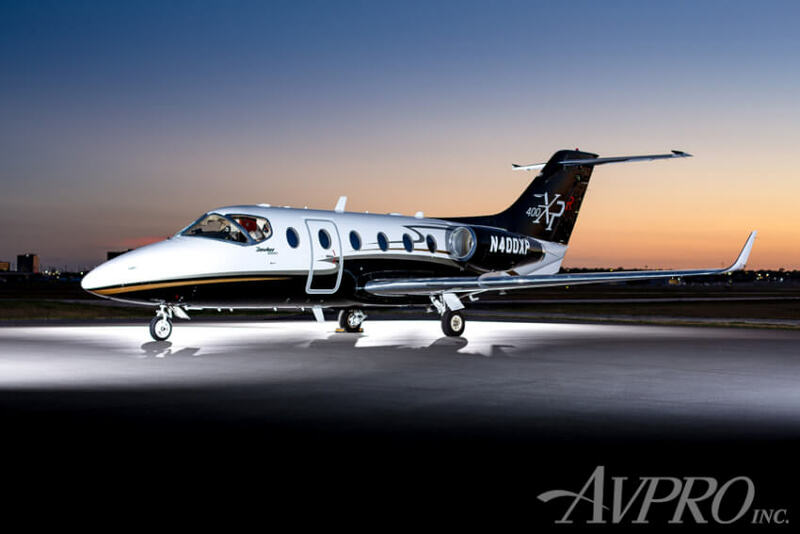 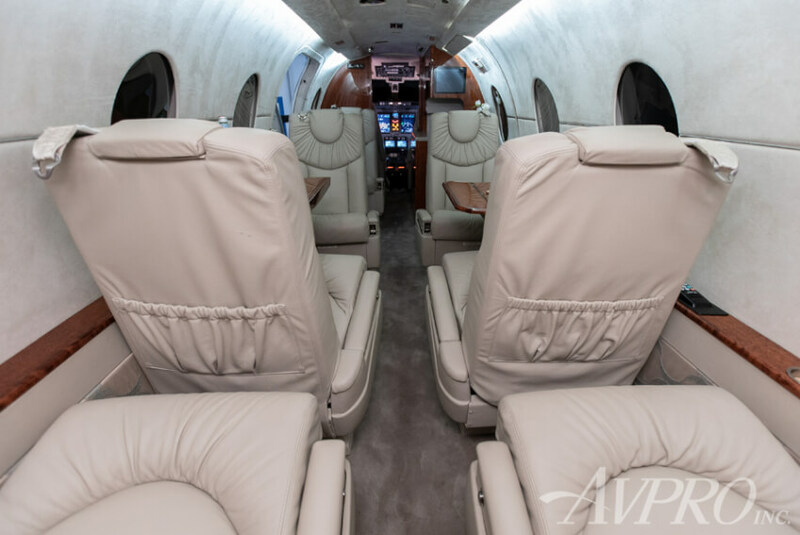 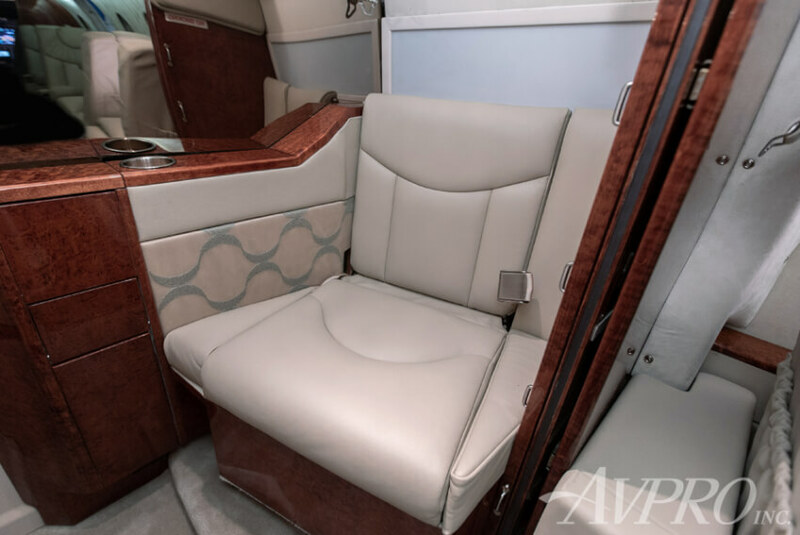 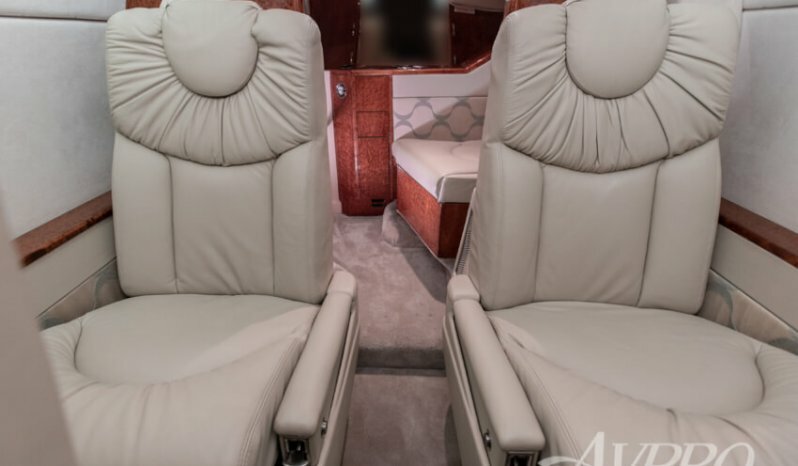 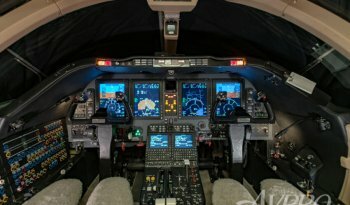 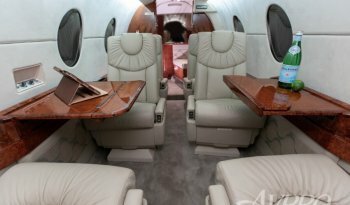 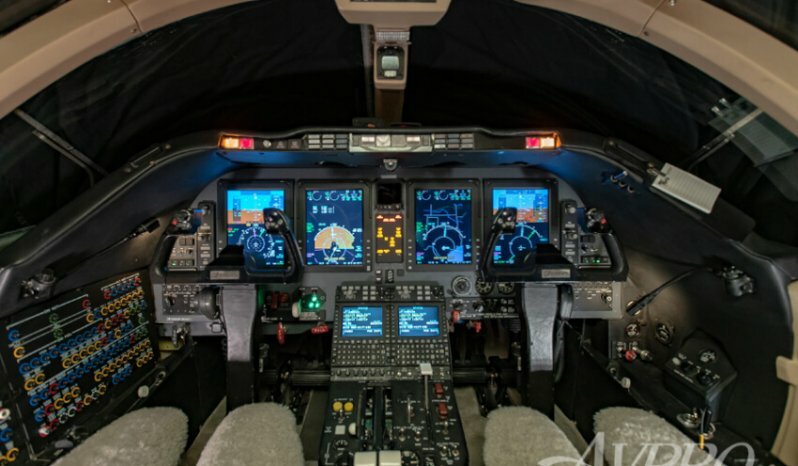 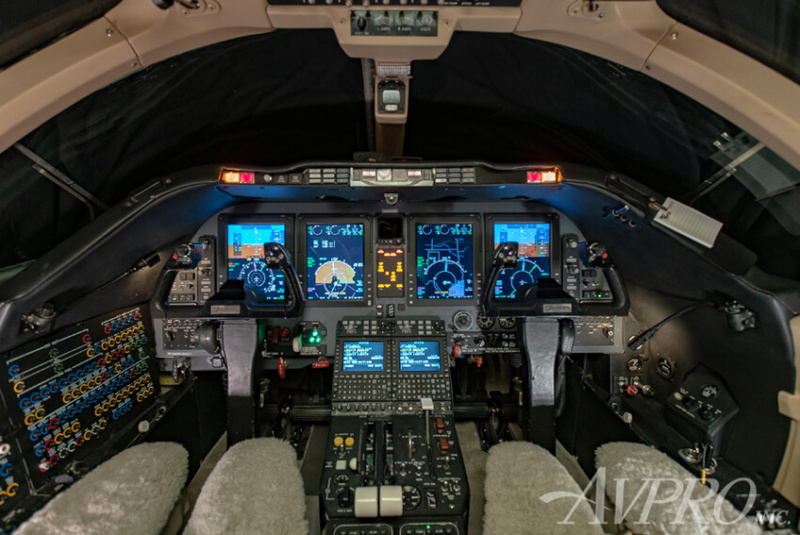 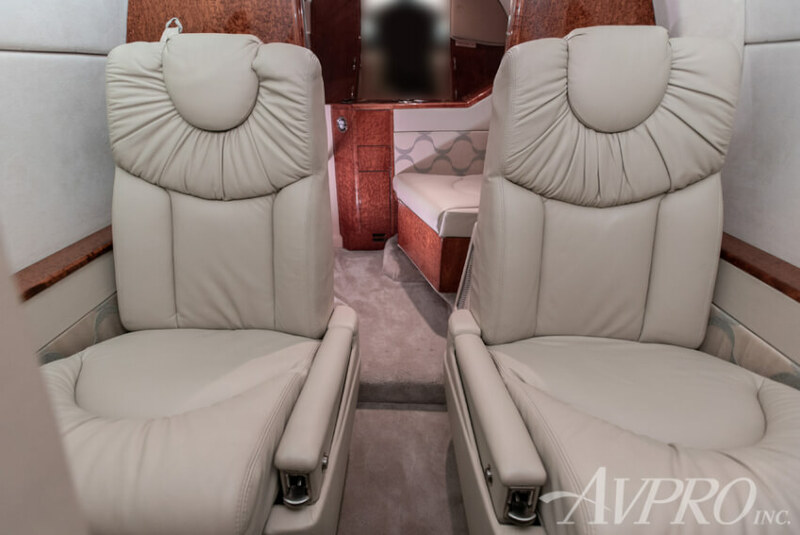 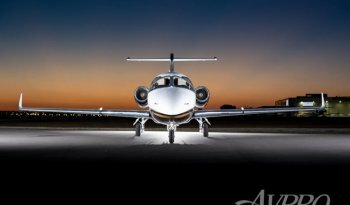 The aircraft is tastefully upholstered with Beige leather seats, Beige carpeting and a Taupe ultra-suede headliner; cabinetry features a high gloss cherry veneer finish. 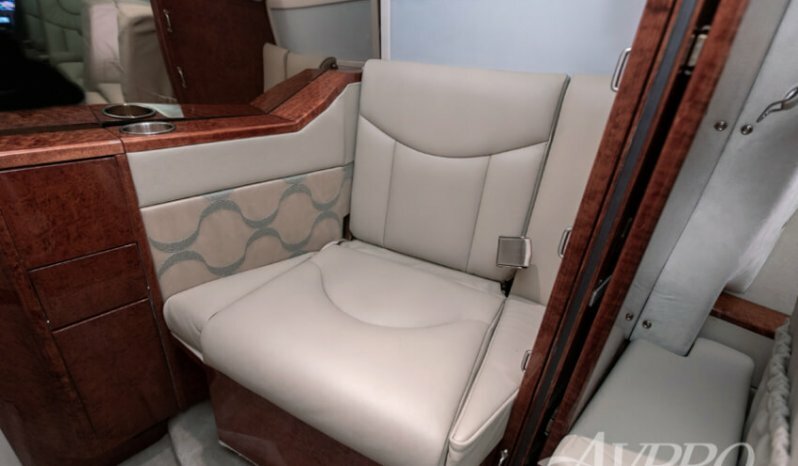 Additional amenities include a large forward Galley Cabinet, Executive Tables and a full width Aft Lavatory. 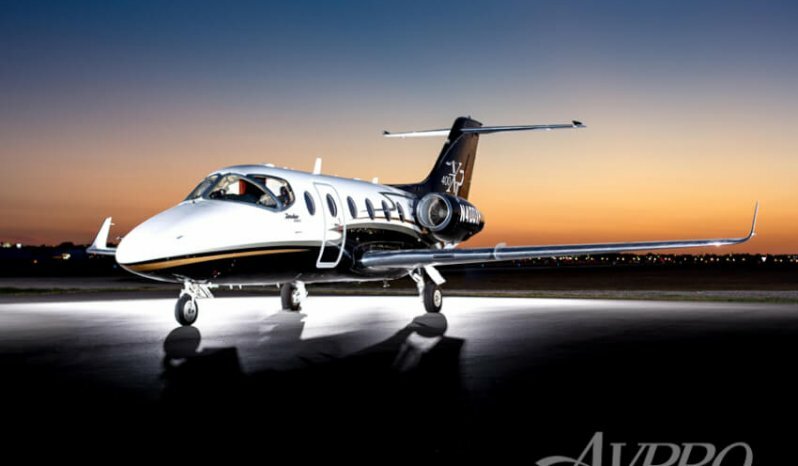 Matterhorn White Upper Fuselage and a Black Lower Fuselage Intersected and Highlighted with Metallic Silver and Las Vegas Gold Accent Striping.